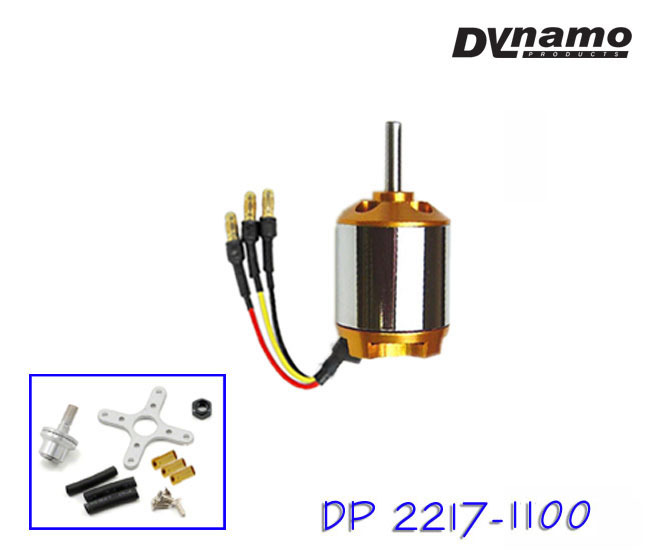 Dynamo 2217-1100 is to be used for 3D foamies from 14-20oz’s. 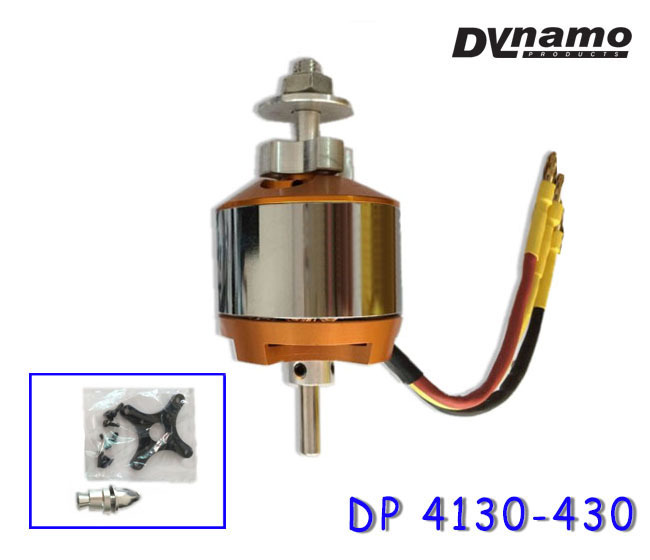 This is a perfect motor for our new 44in kits! 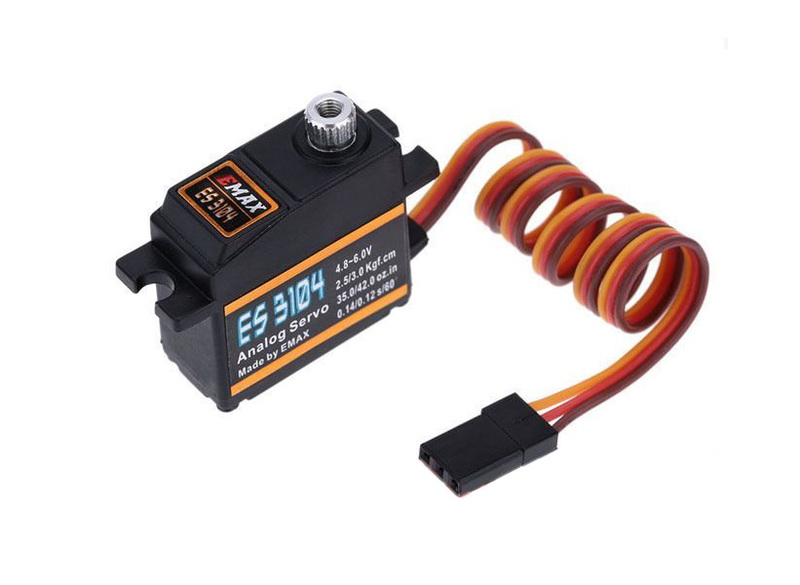 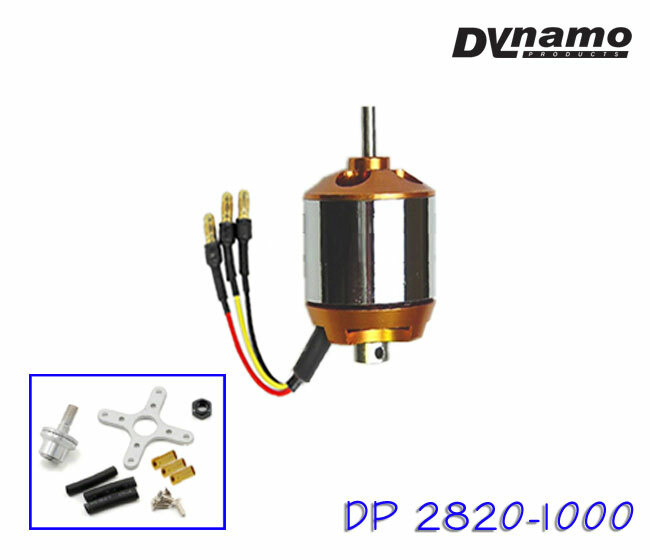 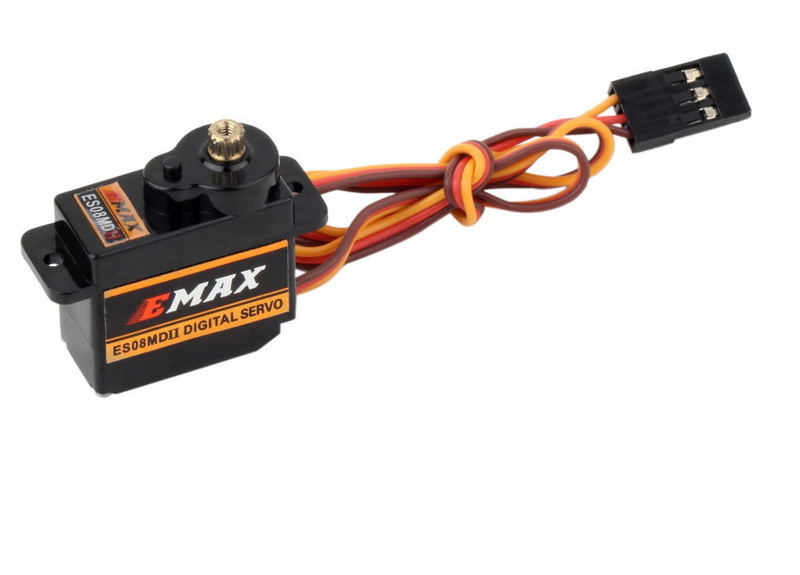 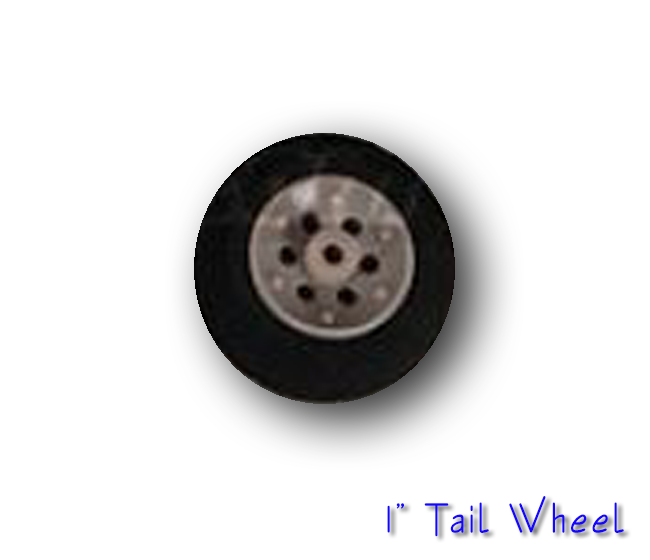 This is a perfect motor for our P-38 3D printed kits, available as a reversed shaft option! 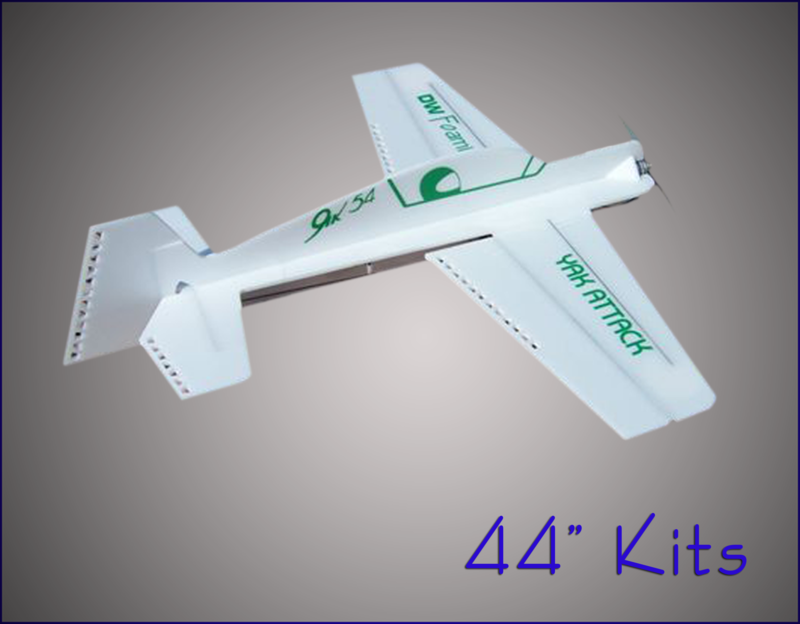 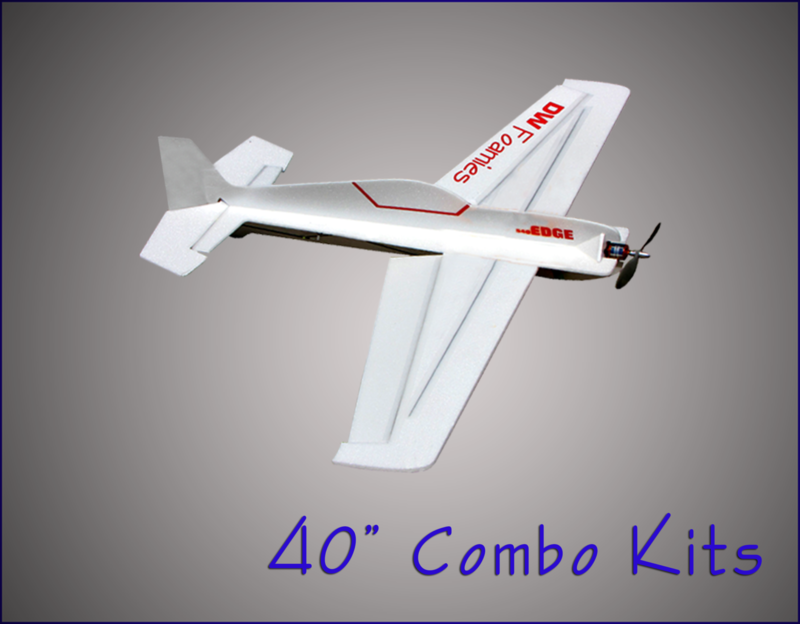 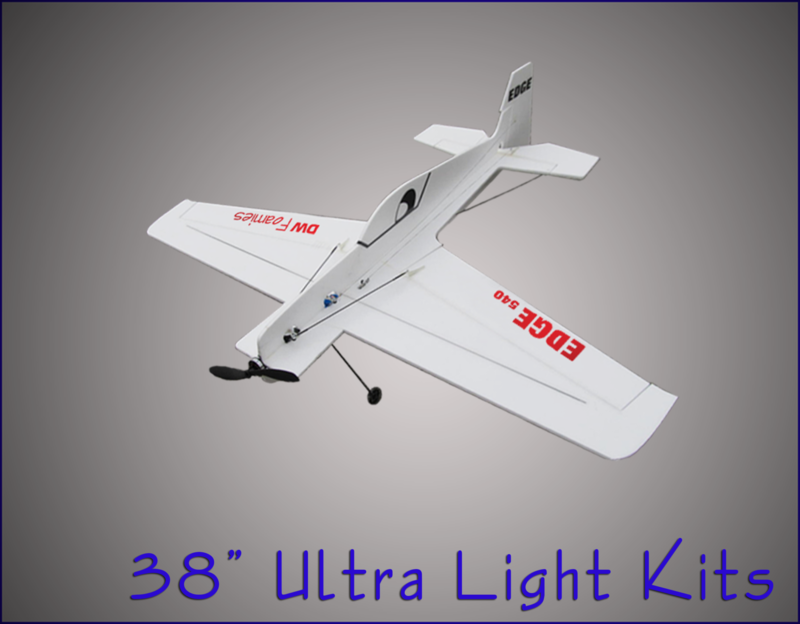 Use with a 3S 3000 and a 10×5 APC Electric prop.